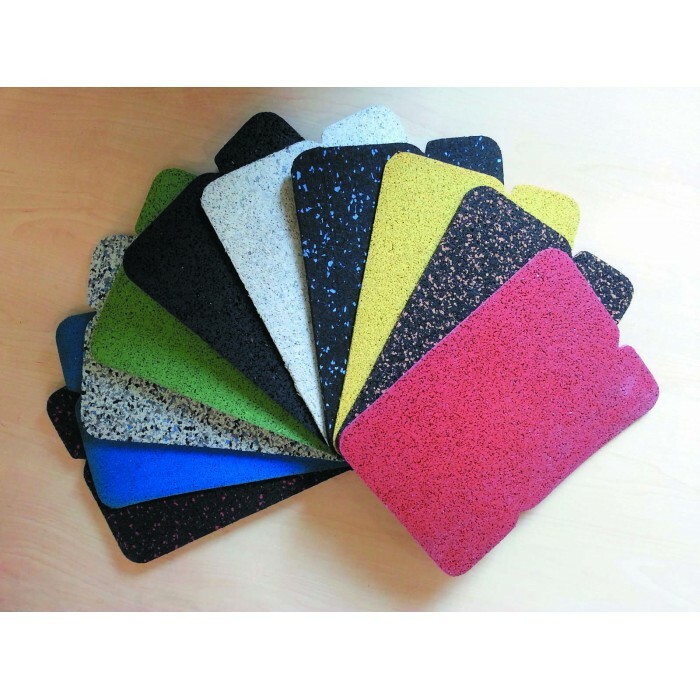 ARSFLEX is made from top-quality recycled rubber tyres and EPDM color granules. 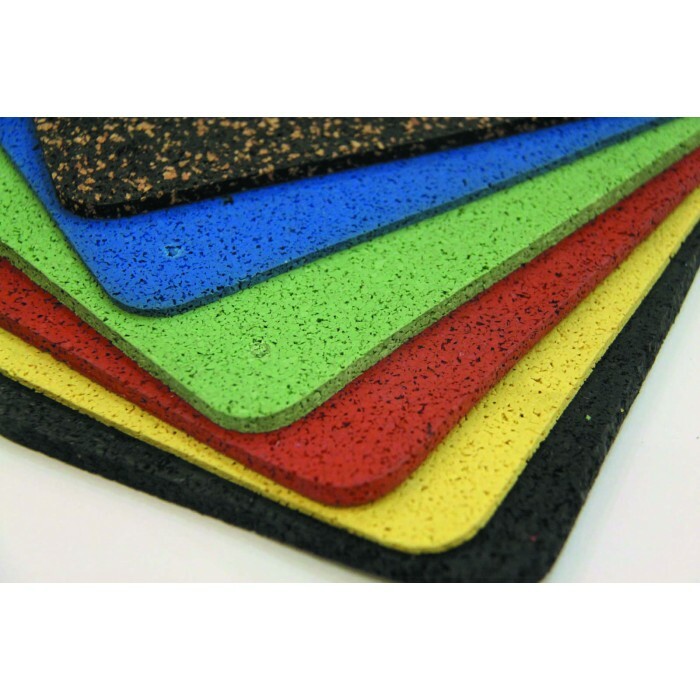 ARSFLEX is manufactured using a combination of different elastomers which give it a unique level of wear resistance and flexibility. 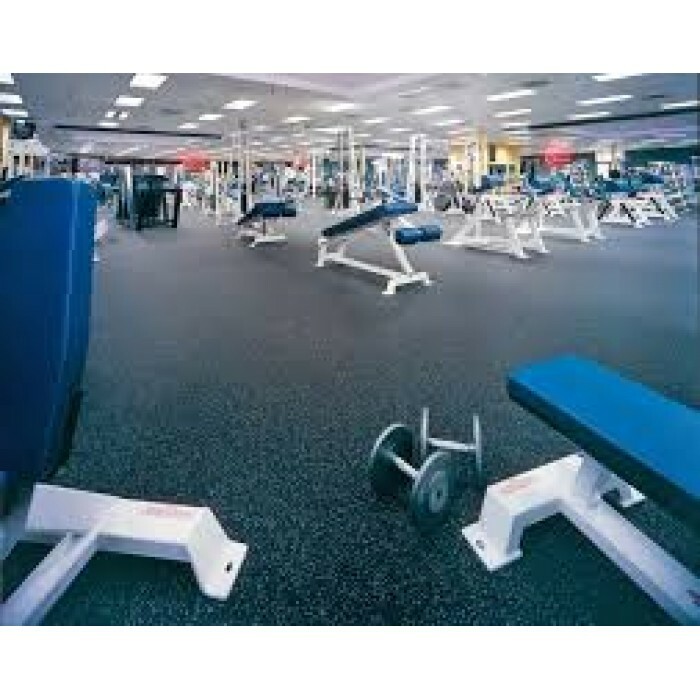 Therefore ARSFLEX is the ideal solution for gym area and fitness areas, business premises, offices, exhibition halls and privately used facilities! 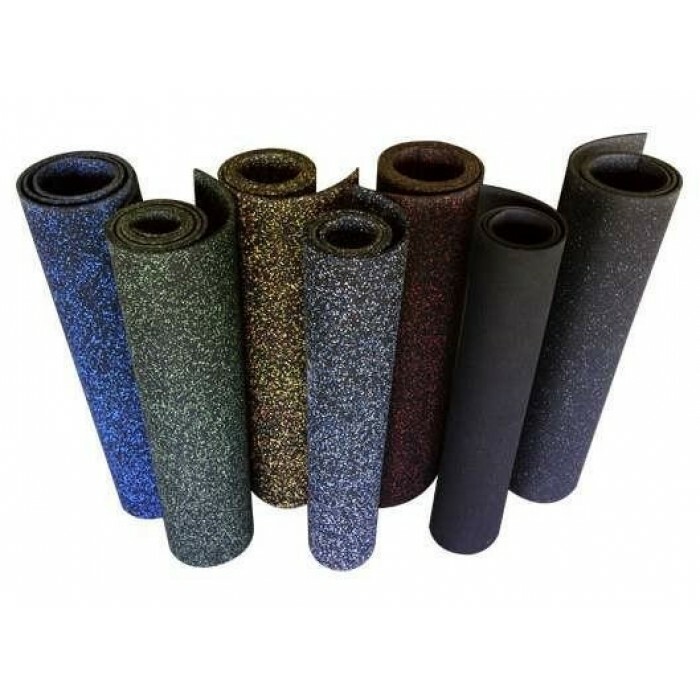 ARS Sports offers a wide range of standard colors in the ARSFLEX 20-80 series. Other colors are also available upon request. 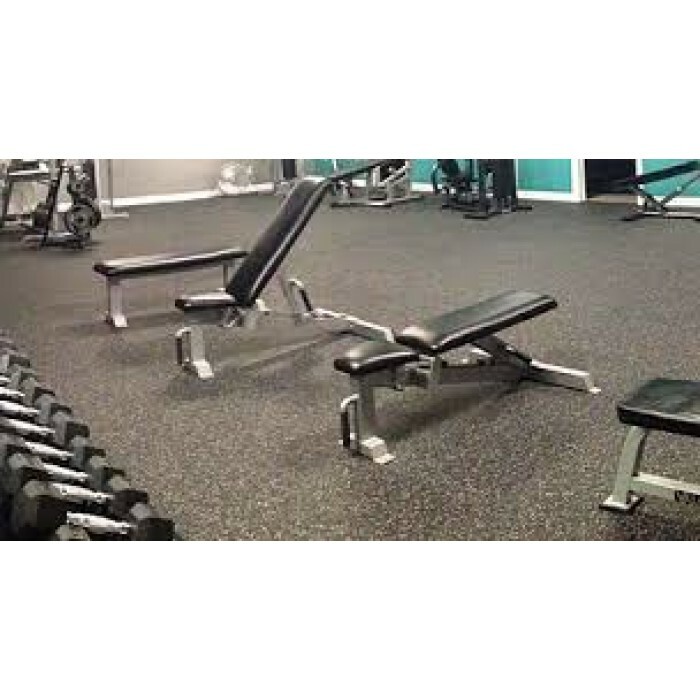 Contact us for any Inquiry for Gym upholstery or Gym area - Call +90 212 294 07 94. 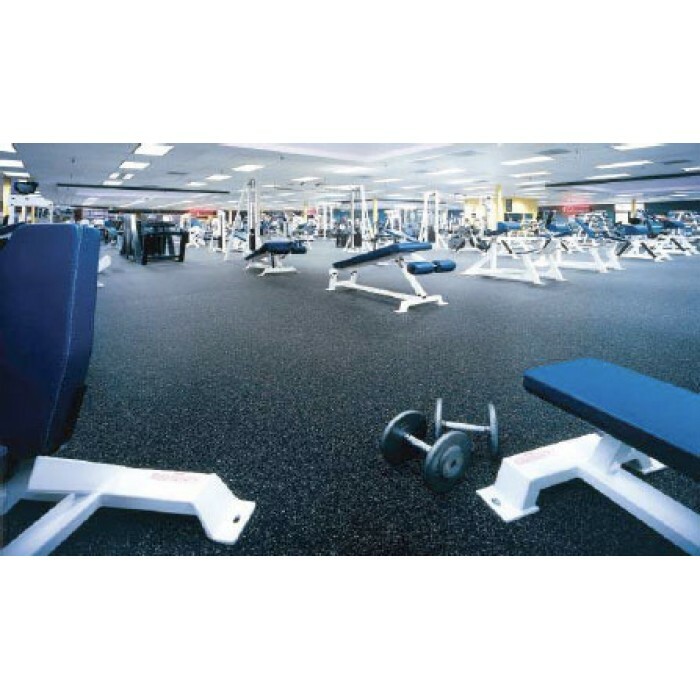 Gym & Fitness flooring rubber flooring: ARSFLEX Contact us for any Inquiry for Gym upholstery or Gym area - Call +90 212 294 07 94. 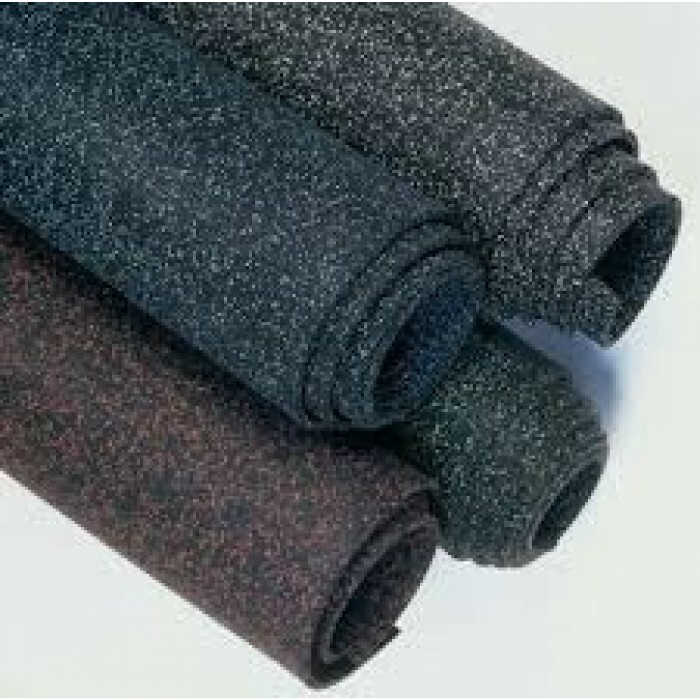 ARSFLEX is made from top-quality recycled rubber tyres and EPDM color granules. 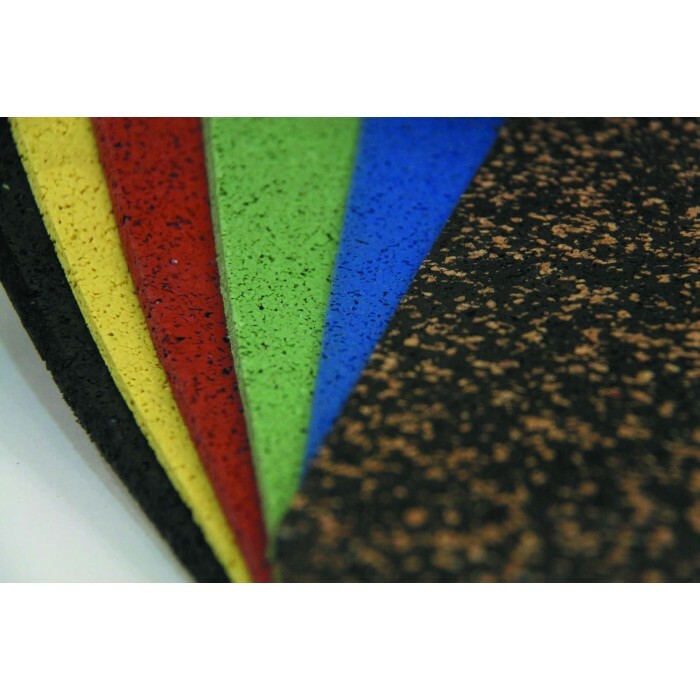 ARSFLEX is manufactured using a combination of different elastomers which give it a unique level of wear resistance and flexibility.